Africa is the second largest continent in the world, and home to countless attractions that delight tourists from around the globe. From the gorgeous Sahara desert to the rainforests of the Congo, Africa provides a wealth of both natural wonders and cultural diversity. 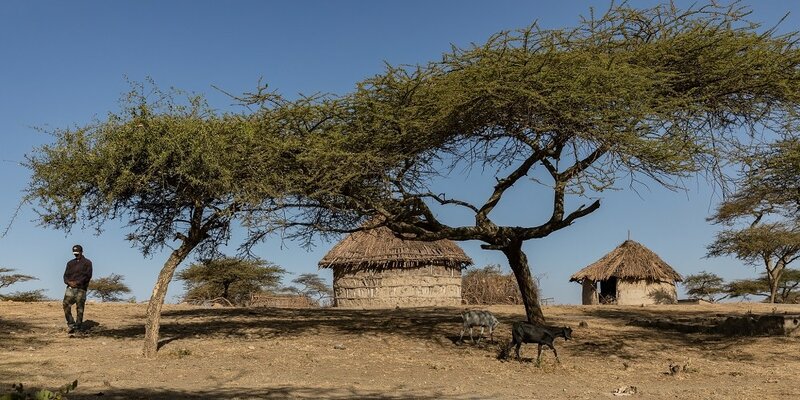 With such a variety of unique landscapes within its borders, it comes as no surprise that many African countries have a lot to offer in terms of both size and cultural influence. But the top 10 largest countries in Africa are sure to leave a lasting impression for many more reasons besides their square mileage. Let’s learn a little bit about the 10 largest countries in Africa, and what they offer the world! Ethiopia is the oldest independent country in Africa, and among the oldest worldwide. This is merely the beginning of Ethiopia’s bragging rights, as the country offers many different points of attraction. Ethiopia is the discovery site of the oldest fossilized human skeleton, as well as the first country to create coffee. It’s also the only country with its own alphabet, and the only country to have 13 months in a year. Ethiopian children are required to learn Amharic, the country’s official language, alongside their tribal language. On top of this, they also must learn English, since their lessons are taught exclusively in English from 12 years old and up. Arabic is commonly spoken in Ethiopia as well. 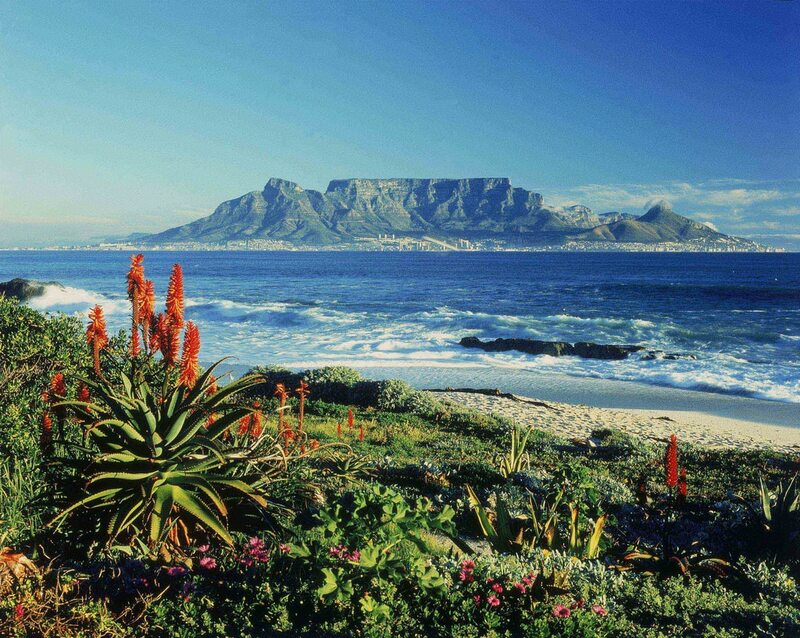 The southernmost country in Africa, South Africa is a melting pot of various tribal and European settlers’ cultures. Its location at the southern tip of the continent made it an easy landing point for travelers from Europe in the past, which resulted in the eclectic cultural mix found today. In addition to a rich cultural atmosphere, South Africa is home to such landmarks as the world’s largest visible crater and a fish migration so massive that it can be seen from space. South Africa has nine provinces and three different capital cities. Cape Town is the legislative capital, Pretorio is the administrative capital, and Bloemfontein is the judicial capital. Officially known as the Republic of Mali, this western country’s northern region extends into the majestic Sahara desert. This country is the third largest producer of gold in the African continent, and a significant exporter of salt. Its landlocked position has been excellent for trade throughout the centuries, with many caravans stopping and interacting in Timbuktu. Timbuktu remains an important stop for the salt caravans that make Mali famous. The city of Djenné features a Grand Mosque which has been described as “the largest adobe building in the world.” This impressive structure was first built in 1204 AD, and has a square layout. Five million people inhabit this country’s capital alone, quickly developing the beautiful city on the Atlantic coast into a metropolis. Portuguese explorer Diogo Cão reached the area in 1484, beginning a long-standing influence of Portuguese culture. This cultural influence remains to this day, blending with the indigenous culture of Angola to create the unique atmosphere that defines the nation. 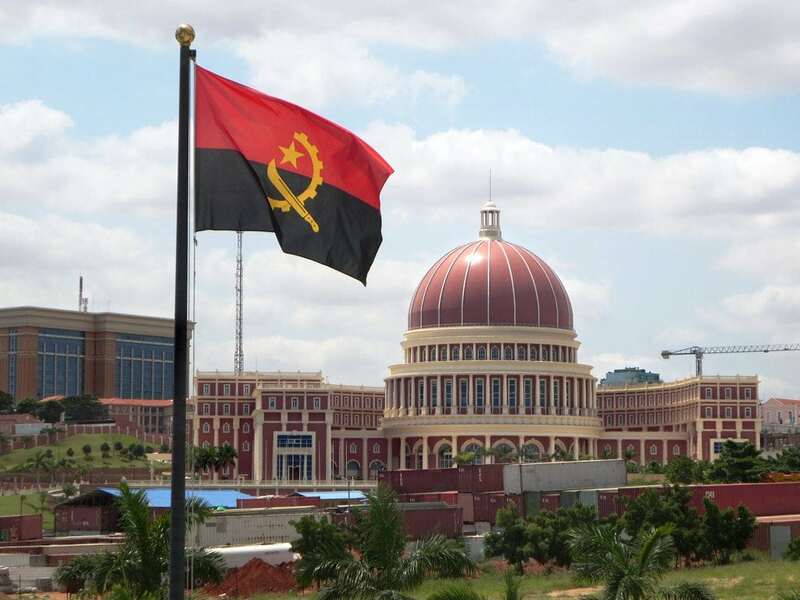 Despite a war-torn past, Angola managed to become one of the wealthiest countries in Africa through trade and various natural mineral exports. Angola is the birthplace of the dreadlock hairstyle. Angola women, especially, use an assortment of ochre mud, butter, herbs, and even cattle dung to keep their dreads in place. Officially known as the Republic of Niger, this country lies directly east of Mali. 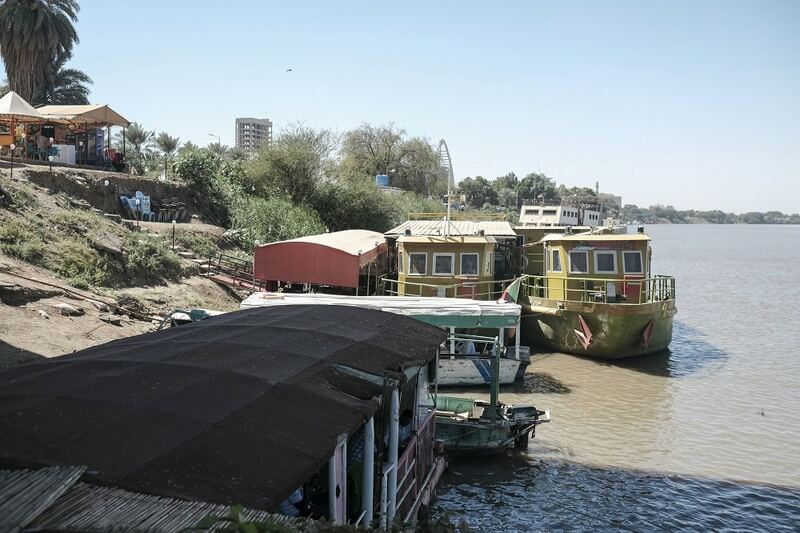 The beautiful Niger River is actually the namesake of the country. Its waters run much clearer than those of the Nile River as the result of lower silt content. Niger is known as one of the hottest nations, and is nicknamed “The Frying Pan of the World” due to its excessively high temperatures. The hottest month of the year is May, when temperatures often range from 108-113 degrees Fahrenheit! 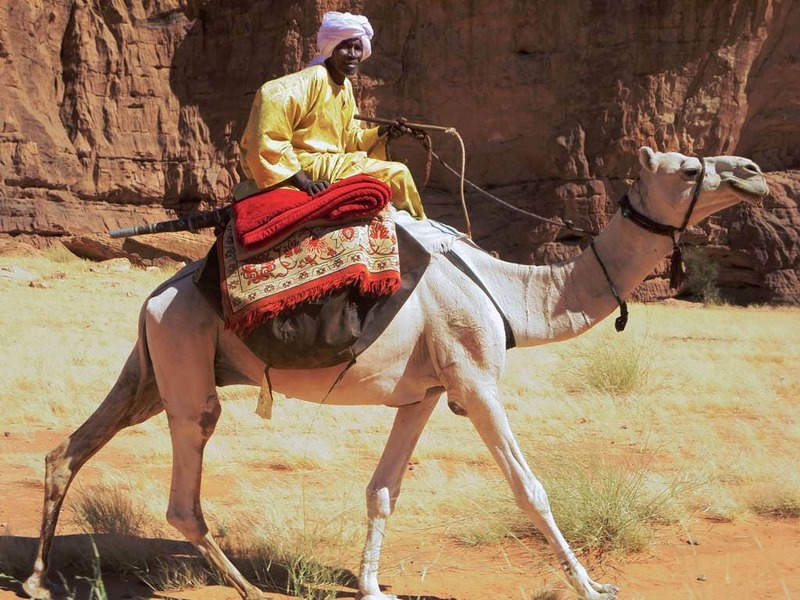 Niger is home to the Dromedary, or Arabian camel. This creature is well adapted to the severe temperatures and unpredictable rainfall, drawing upon the single fat lump on its back for energy when food and water are hard to come by. The Republic of Chad got its name from Lake Chad, which provides water to millions of people in the adjacent countries. The name “Chad” is of local origin and literally translates to “large body of water”. 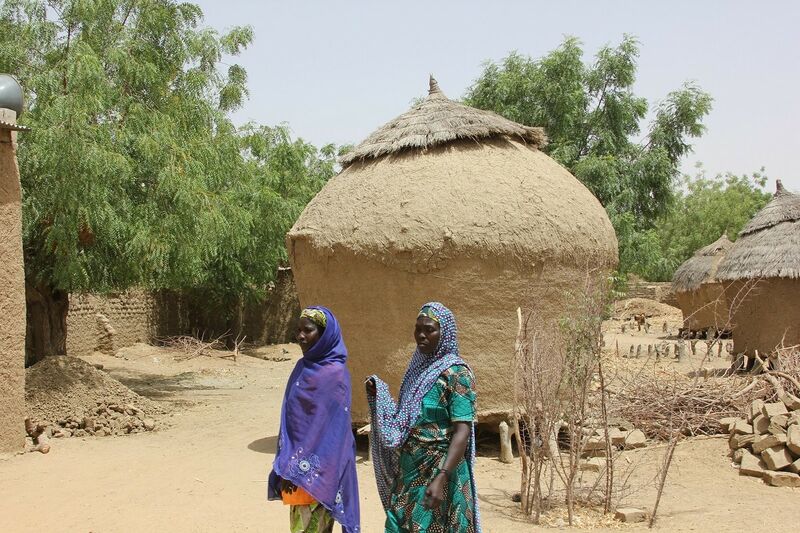 While over 120 languages and dialects are commonly spoken in Chad, Arabic and French are the official languages. 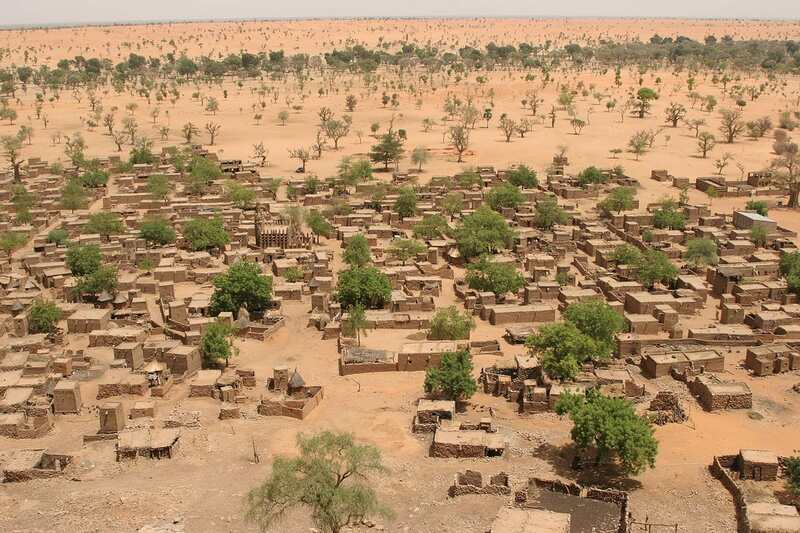 The landscape of Chad is relatively diverse, and can be divided into three distinct zones. The Sahelian Belt lies in the southern part of the country and is defined by a large belt of tropical grassland. Above it is the famous Sahara Desert, and south of both rests the Sudanian Savanna. Between these three different habitats, a wide variety of fauna and flora are able to flourish. North of Chad and Niger and west of Egypt lies Libya, a country 90% comprised of the breathtaking Sahara Desert. Libya’s past is riddled with conflict, including struggles against Islamic and Italian influences before the country was finally able to declare its independence in 1951. Civil unrest persists to this day, resulting in tourists frequently being advised to avoid Libya when sightseeing in Africa. Libya’s 1,099 mile coastline along the Mediterranean Sea is the longest in North Africa. Tripoli, the country’s capital and a major trade port, is a hub for Libya’s oil trade and, unfortunately, human trafficking. Sudan is bordered by Egypt and the Red Sea, with its capital city nestled right where the White Nile and Blue Nile rivers merge. This country has gained a reputation for possessing the largest number of pyramids in Africa. Sudan’s pyramids, which number above 200, house the deceased royalty of the Kingdom of Kush that ruled ancient Nubia. The pyramids of Meroe are easily the most popular tourist attraction in Sudan. These pyramids are narrower and taller than the world-famous pyramids of Giza in Egypt, and are far less overcrowded by tourist groups. 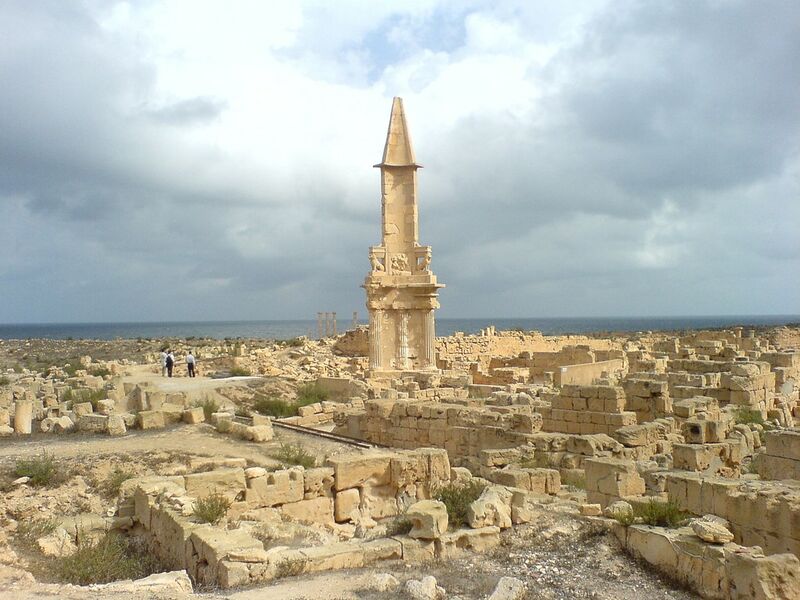 These beautiful ancient structures were listed in 2011 as a UNESCO World Heritage Site. The southernmost country in Central Africa, the Democratic Republic of the Congo features a diverse terrain and several endemic species of wildlife such as the Bonobo and Okapi. 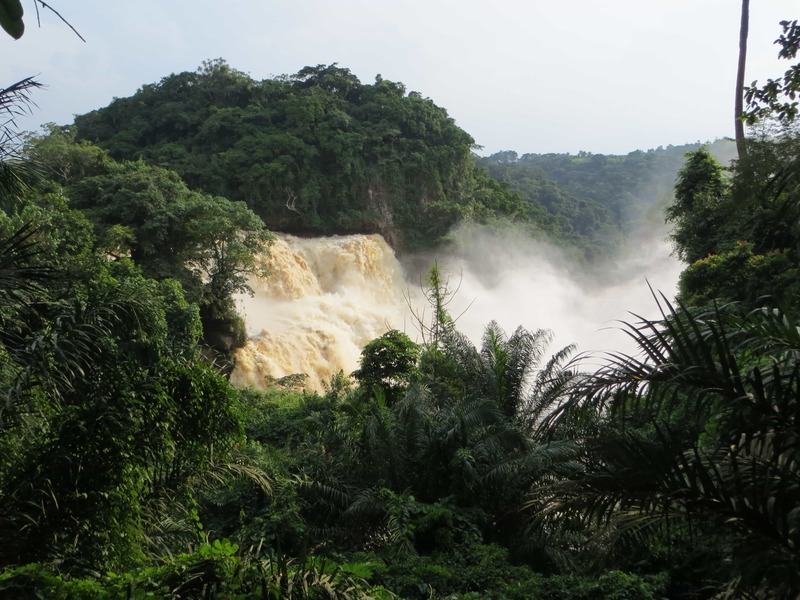 The Congo River’s mouth connects to the Atlantic Ocean and its waters nourish the surrounding rainforests, flowing especially strong during the rainy season. The rainforests of the Congo are home to several indigenous tribes, often nicknamed the “Pygmy” tribes of Africa. The people of the Mbuti tribe in the Ituri forest are seldom known to exceed five feet in height. These hunter-gatherers place extreme importance on obtaining honey, which they use to trade with neighboring village families. 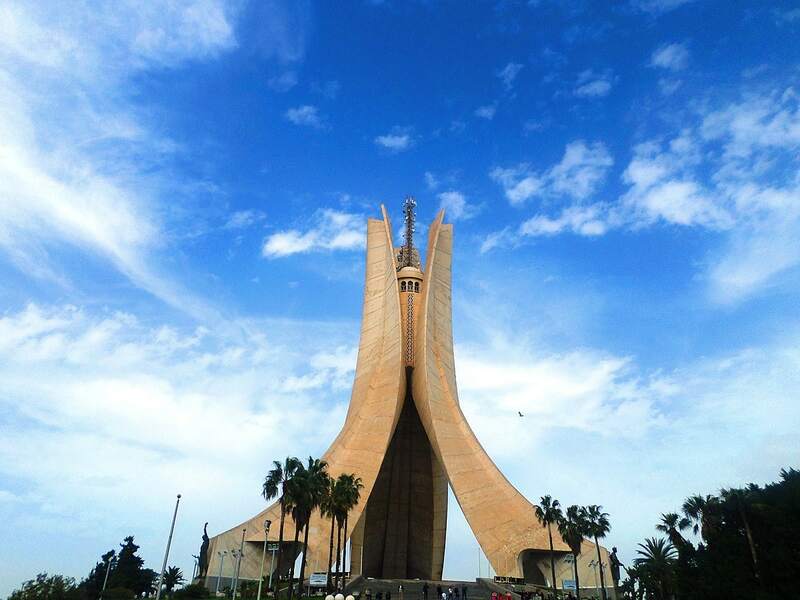 Algeria is the largest country in Africa. Formally known as the People’s Democratic Republic of Algeria, this country consists mostly of Saharan desert regions that remain almost entirely uninhabited. The majority of the Algerian population resides within a mere 12% of the total land area, along the Mediterranean coast. Fossil fuels are the main export of this country, with natural gas and petroleum making up 98% of all exports. Algeria is one of the main fuel suppliers to Europe. Algeria has competed in every summer Olympic Games since 1964, and earned five gold medals. Less intense games are extremely popular in the country as well, such as football, racing, and tabletop games like cards and chess.